The Crystal Pen Stand is bound to become the cynosure of any tabletop or workstation that it adorns because of its sensational beauty. 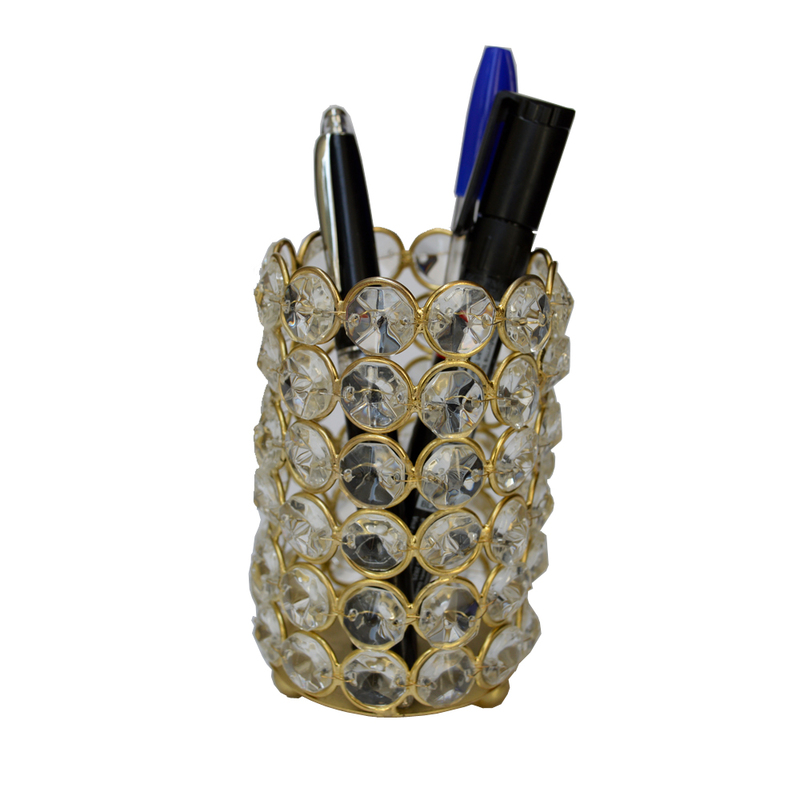 The eye-catching Read More..design on this pen stand will hold tremendous appeal to all those buyers who intend to showcase their sense of aesthetics by having the most delightfully beautiful pieces for the most mundane of everyday use items in their household and can be a best choice for corporate gifting. Show Less..